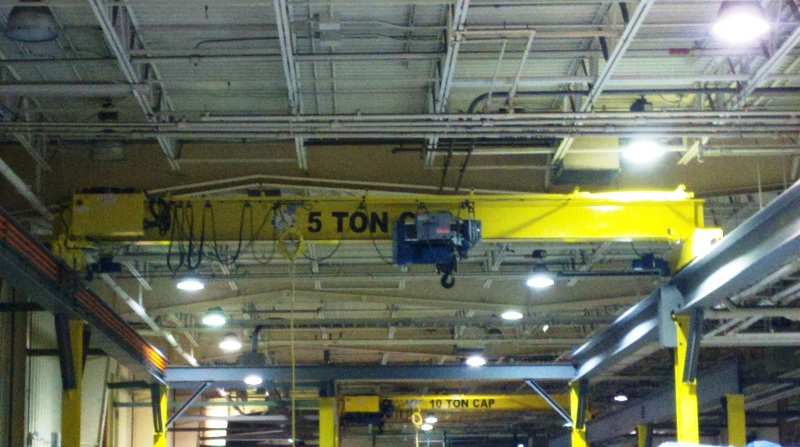 Servicing our country’s industrial needs since 1982. 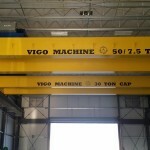 Call, email, or stop by anytime. 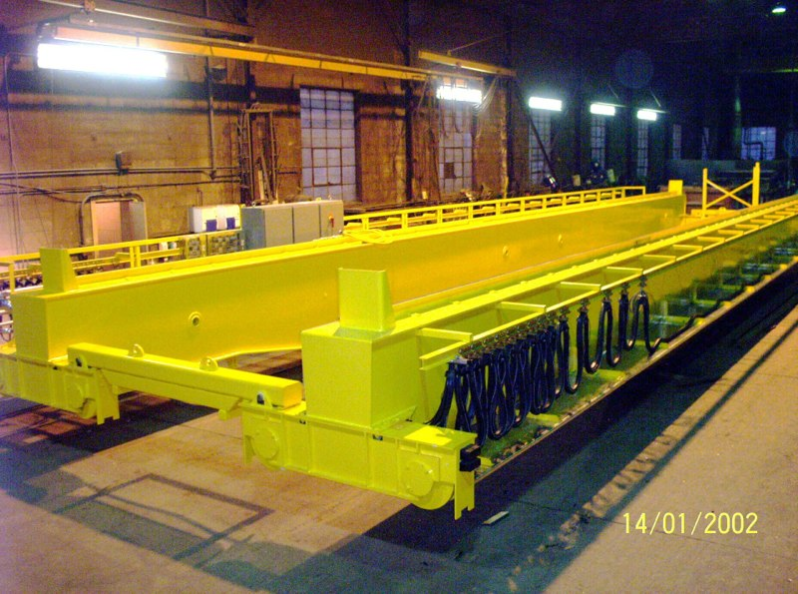 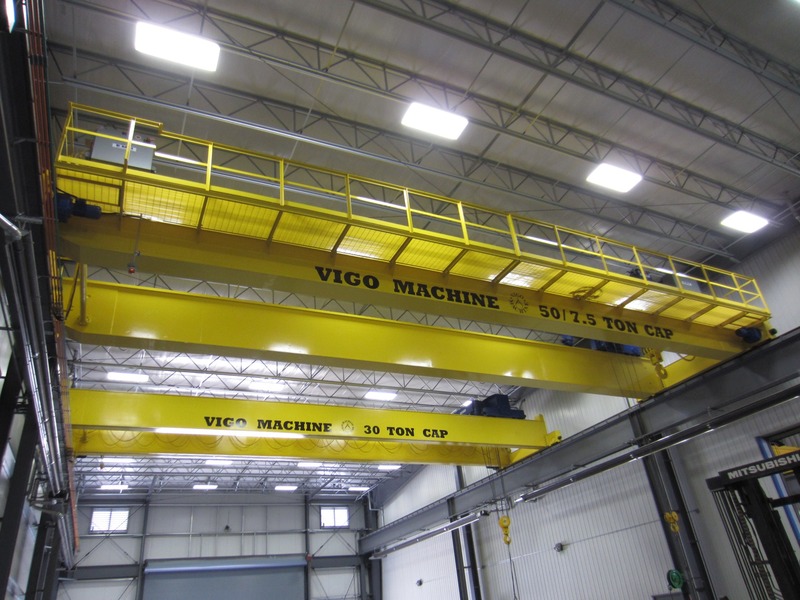 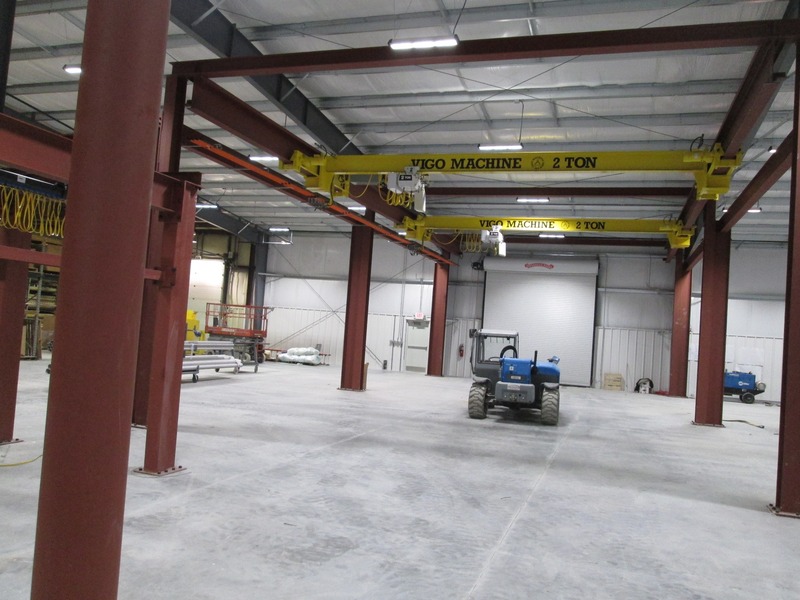 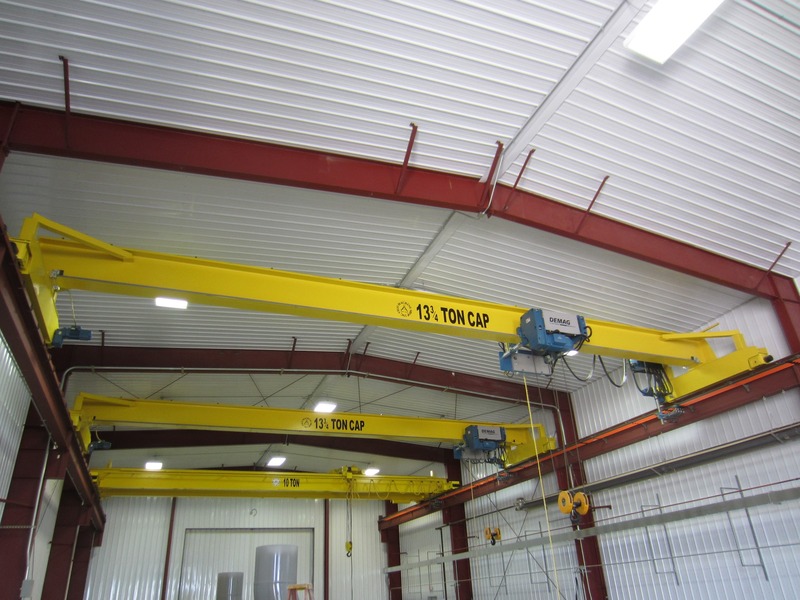 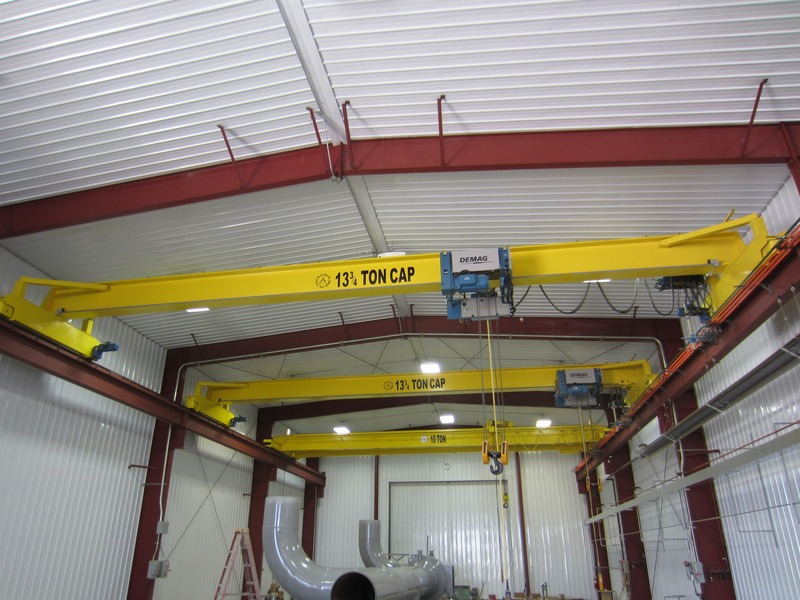 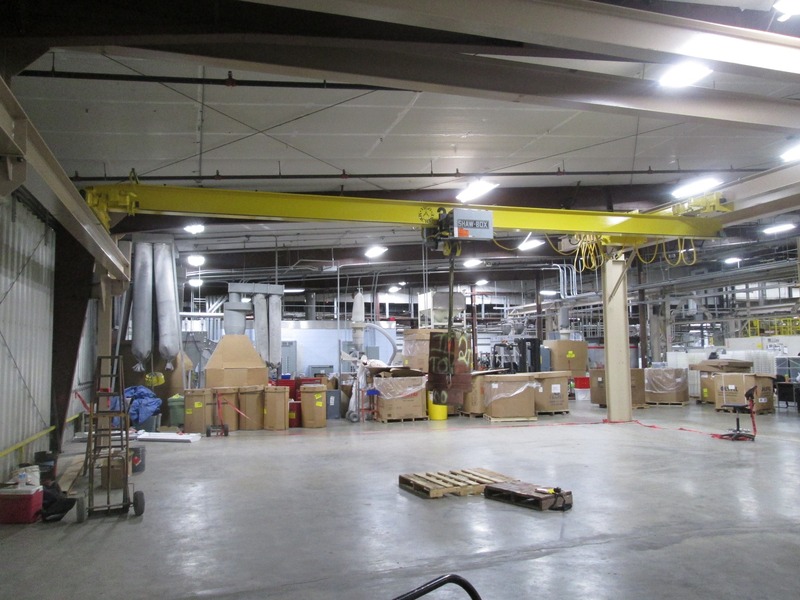 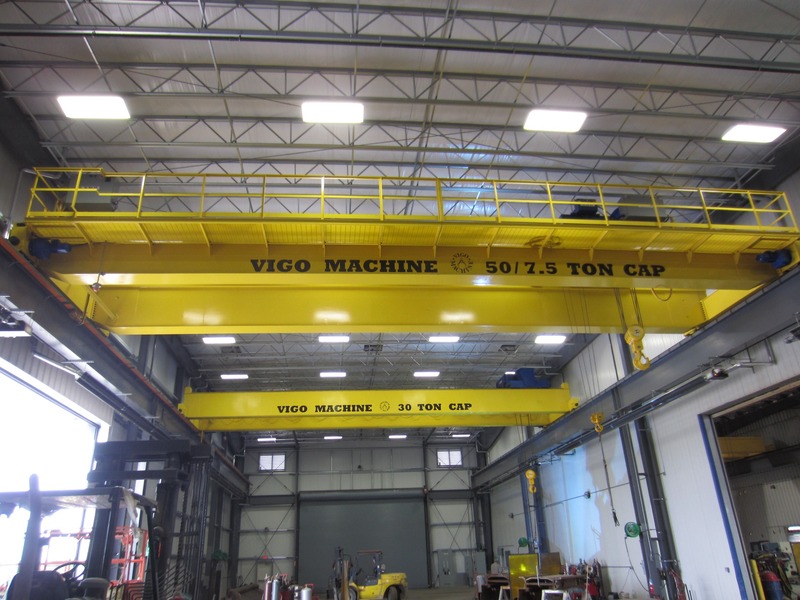 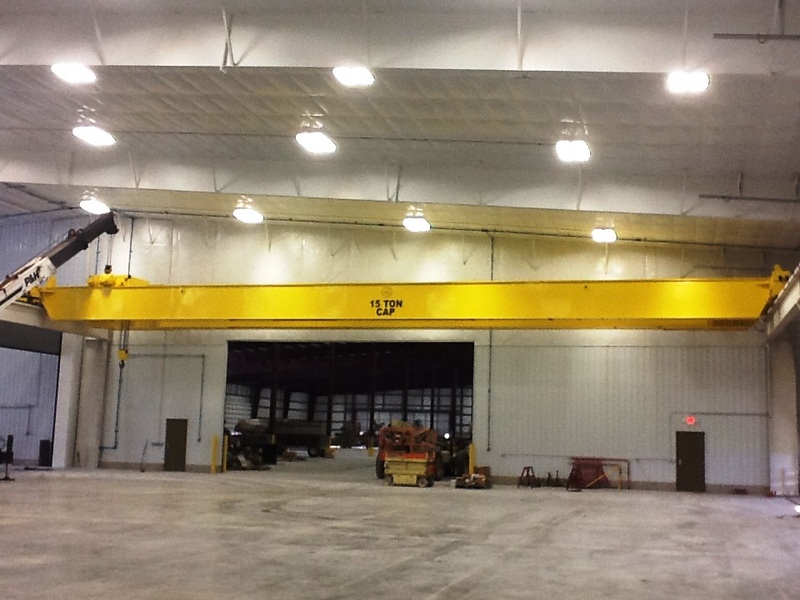 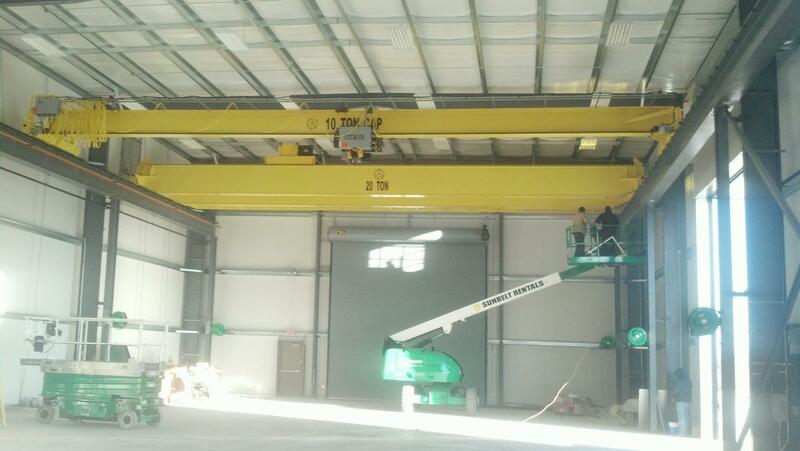 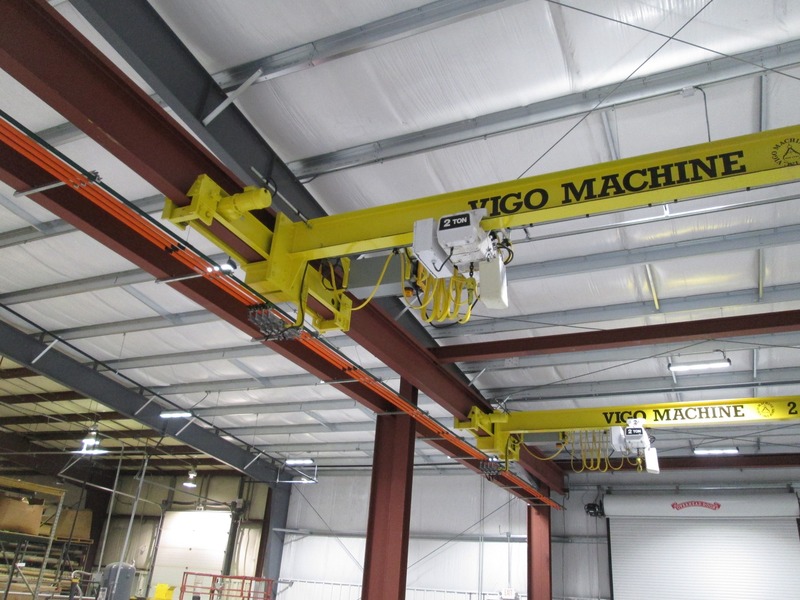 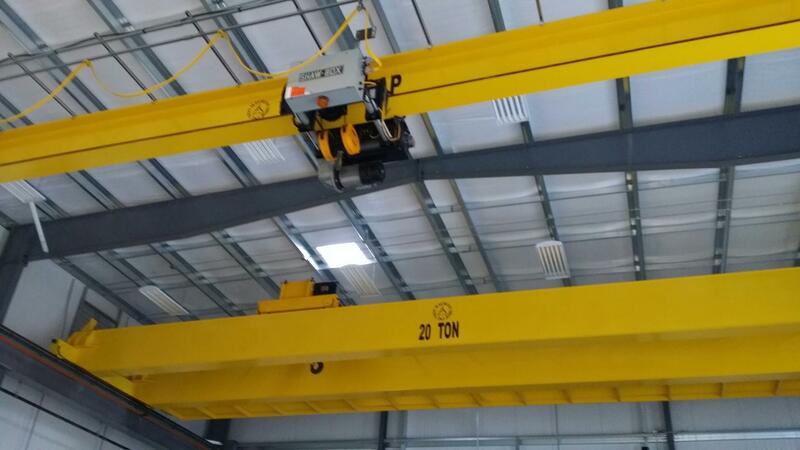 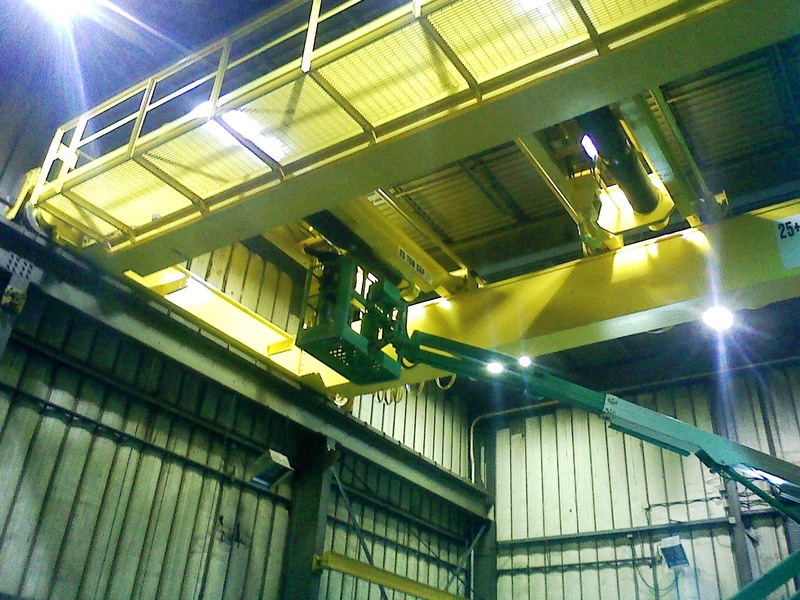 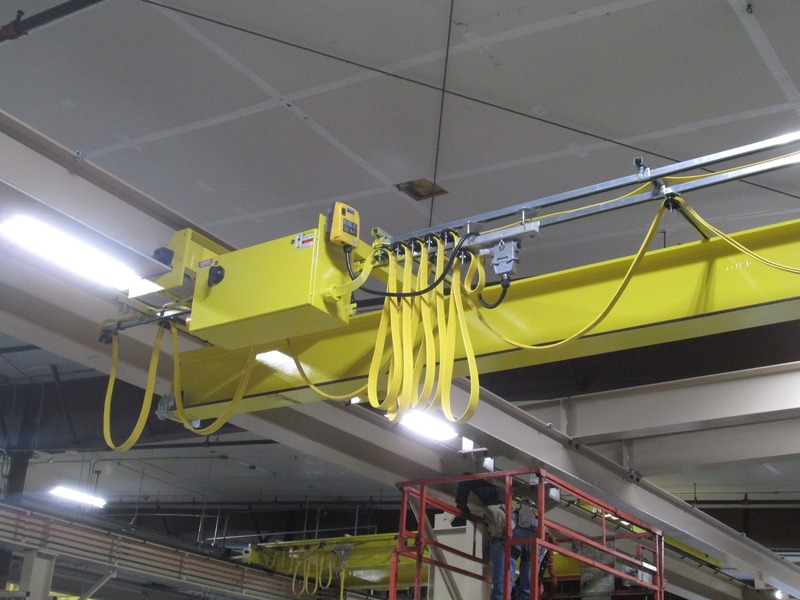 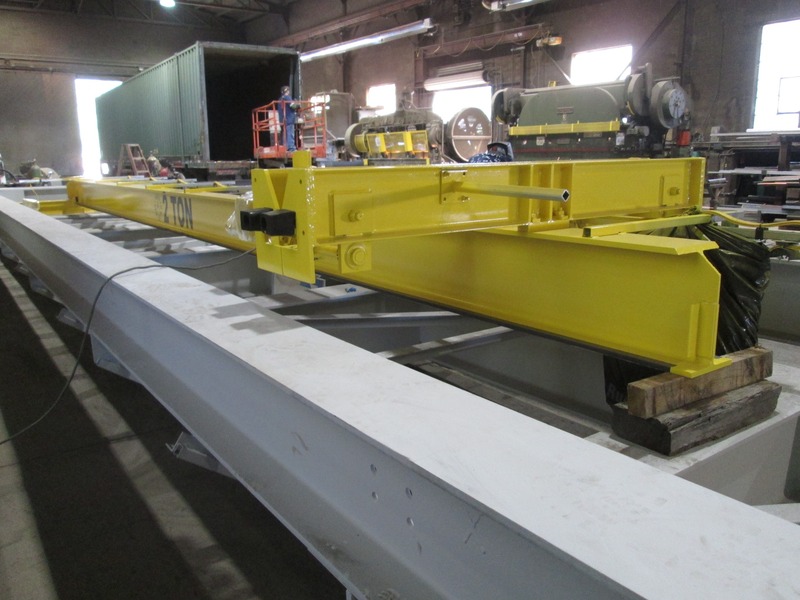 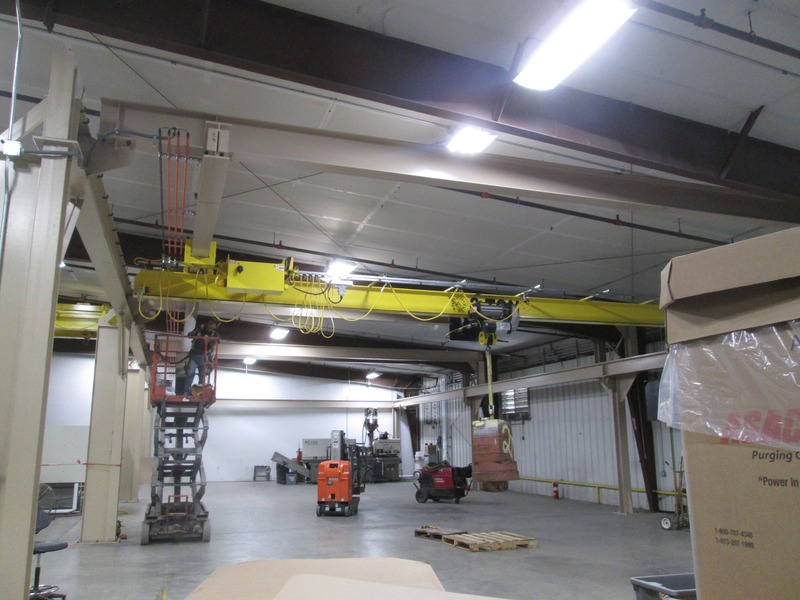 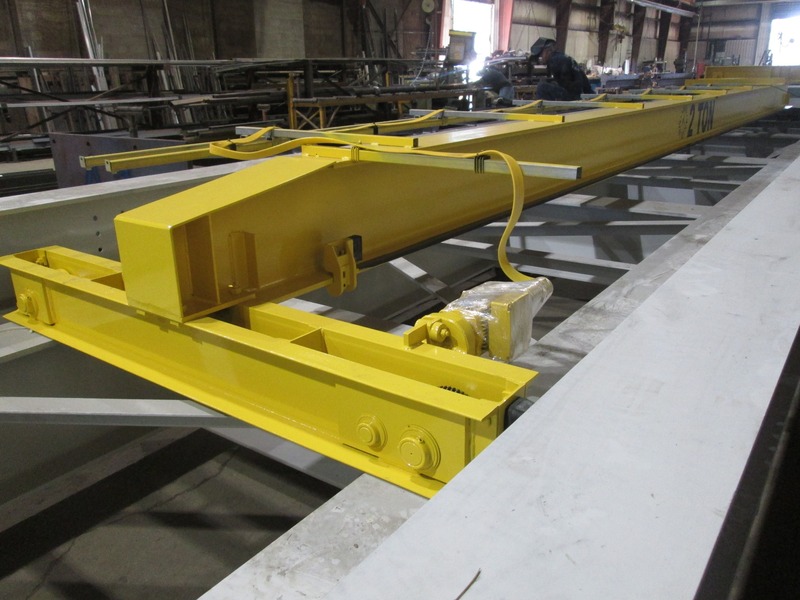 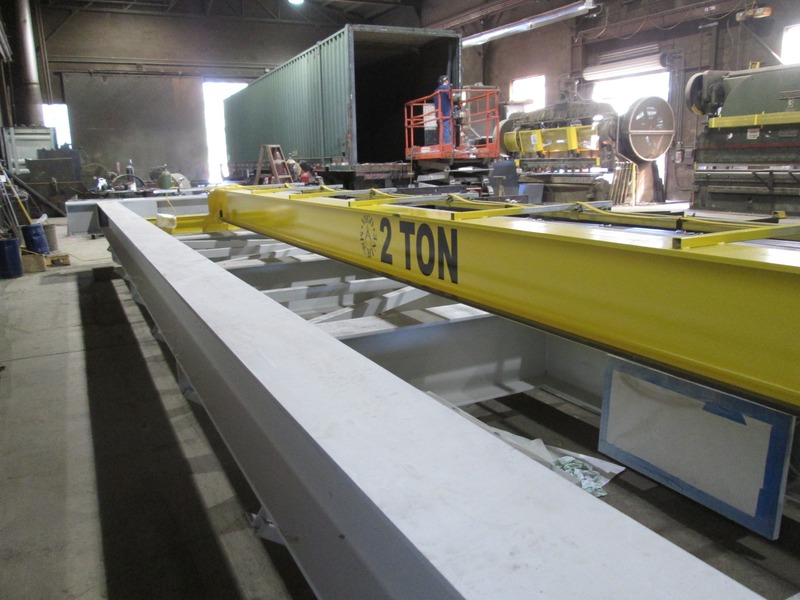 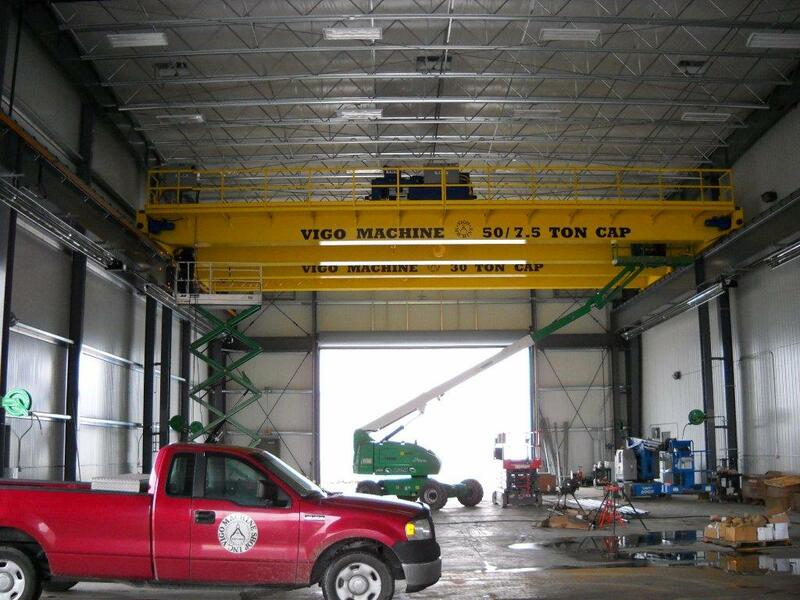 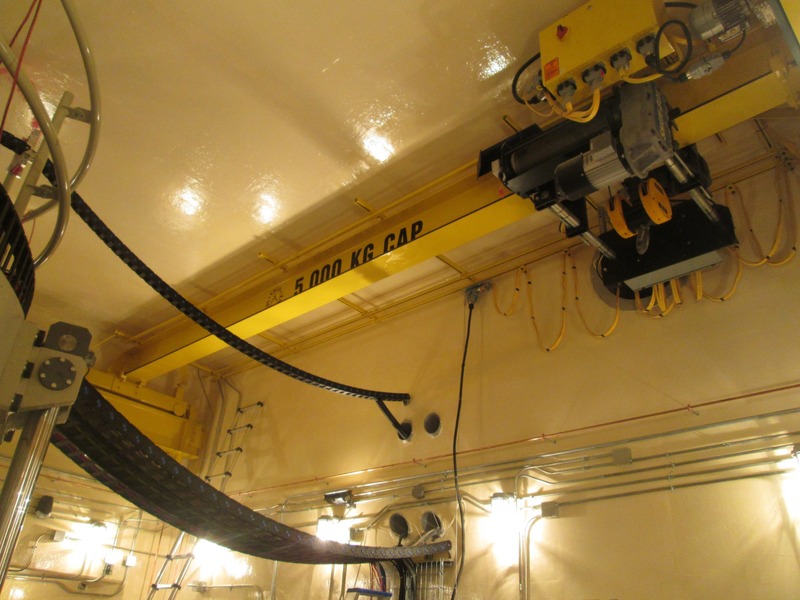 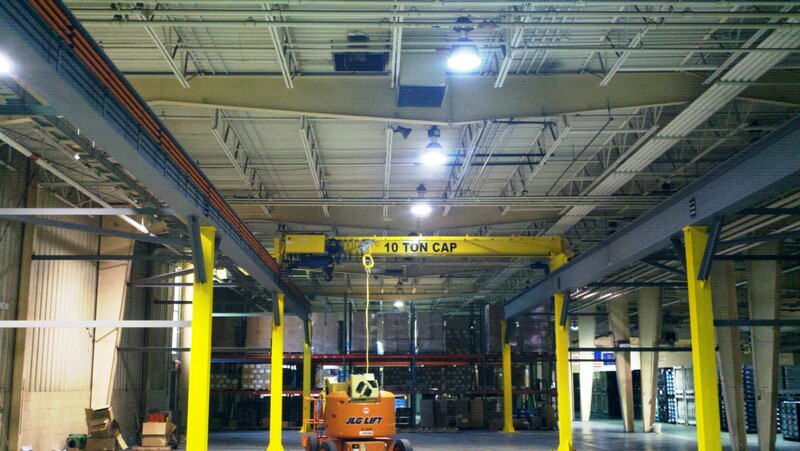 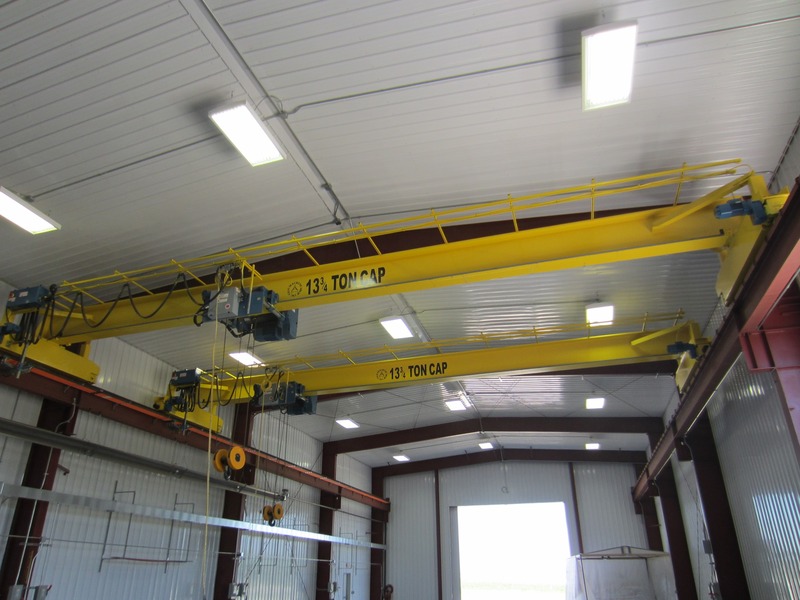 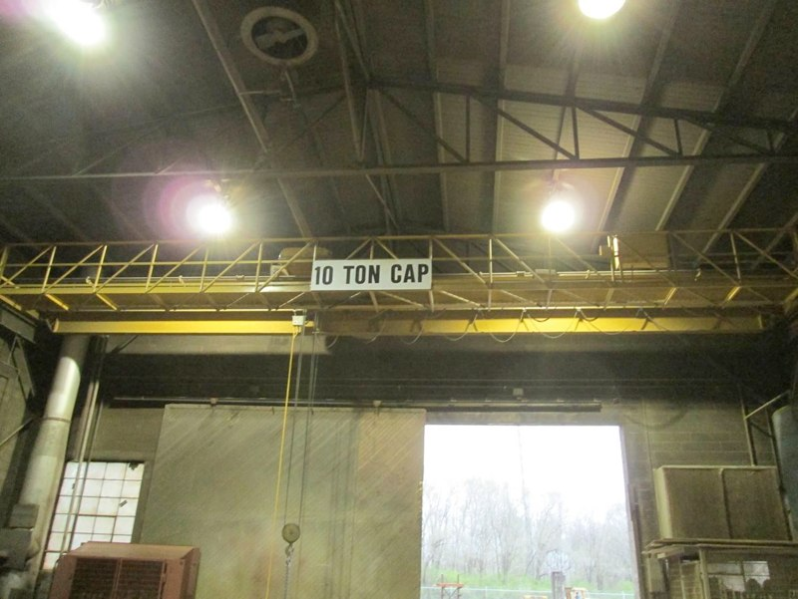 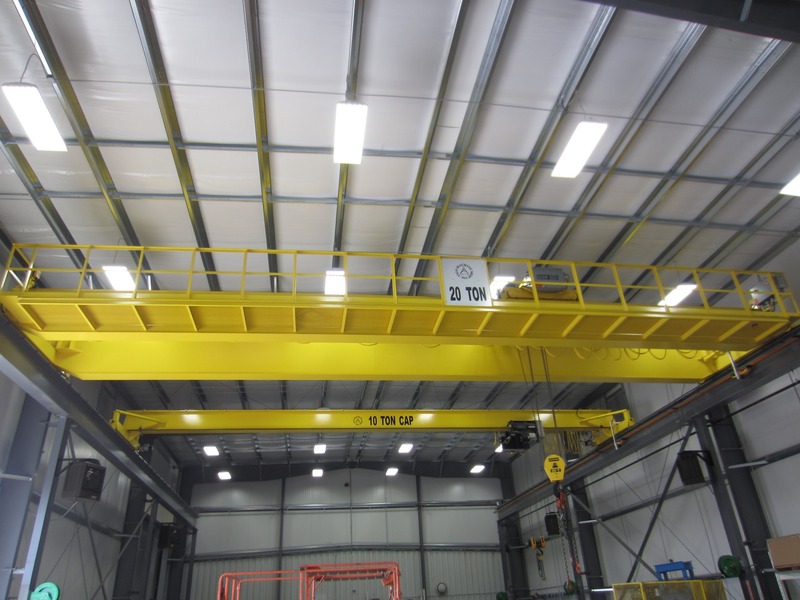 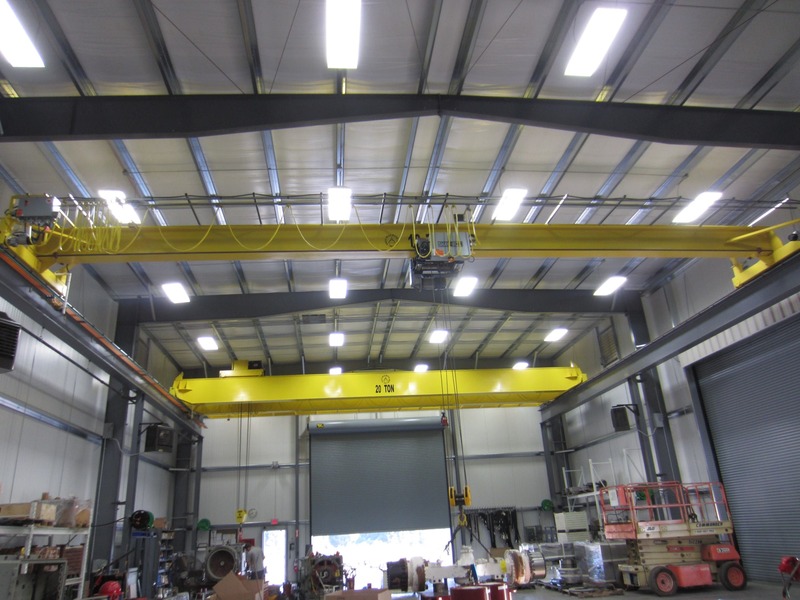 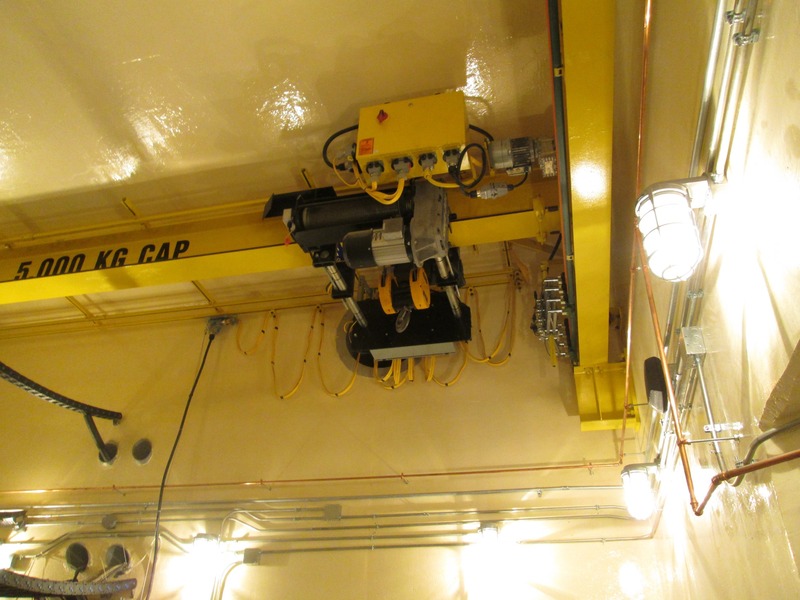 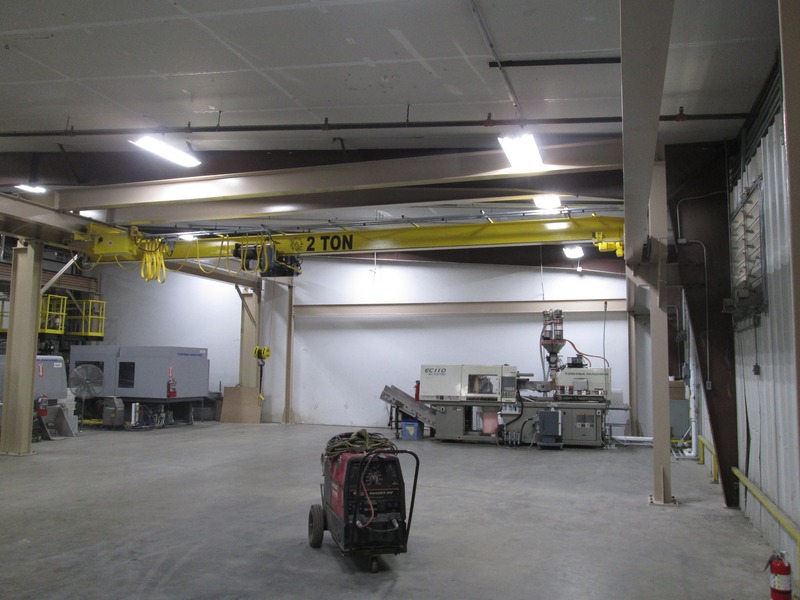 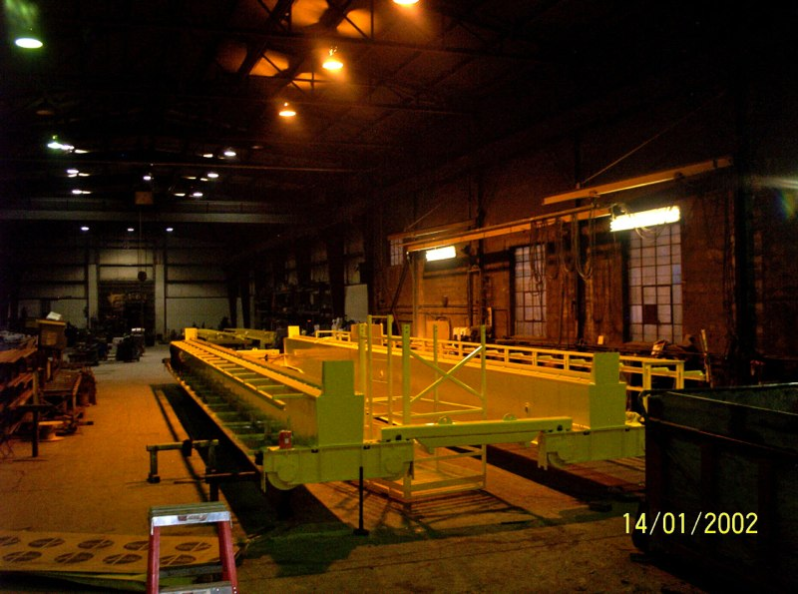 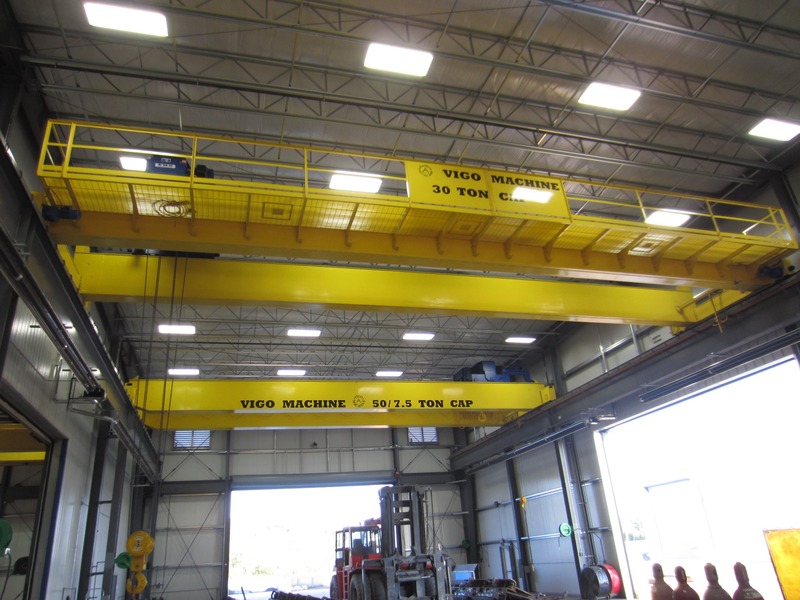 Bridge cranes are the most common form of overhead crane in industry. 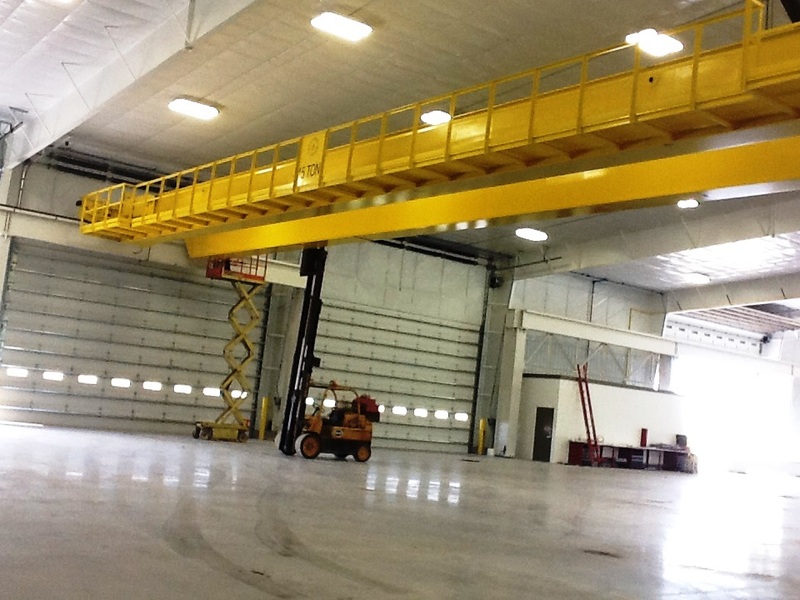 Bridge cranes consist of (2) parallel runways, which the crane (called the bridge) travels across, spanning the gap. 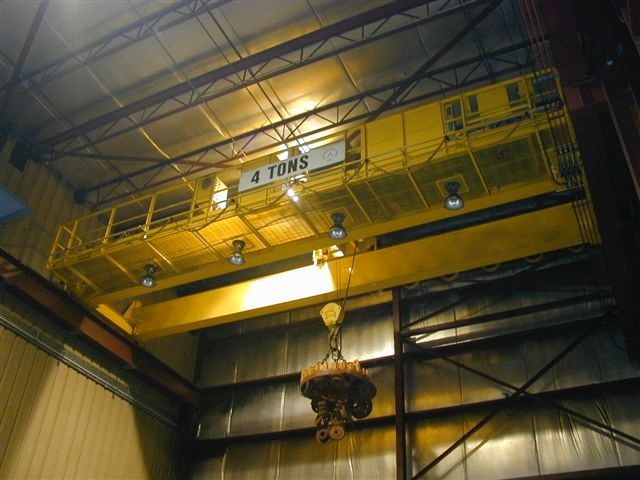 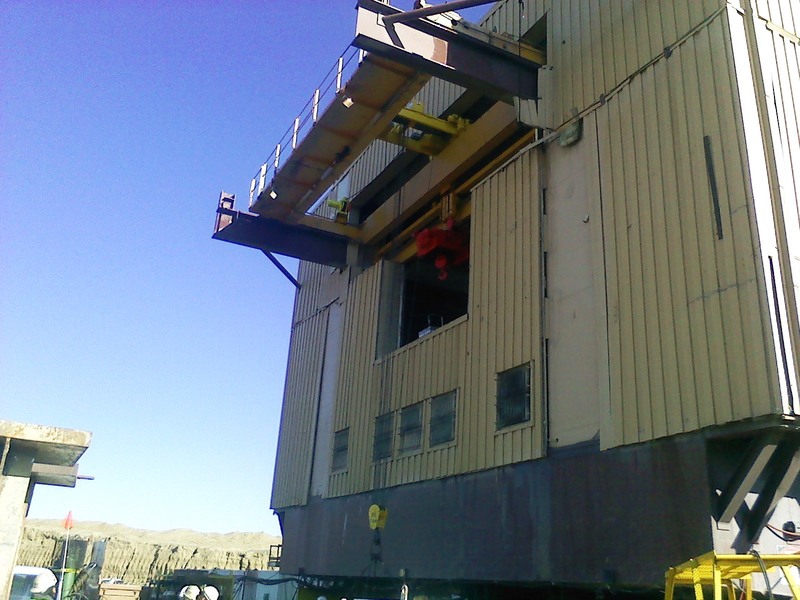 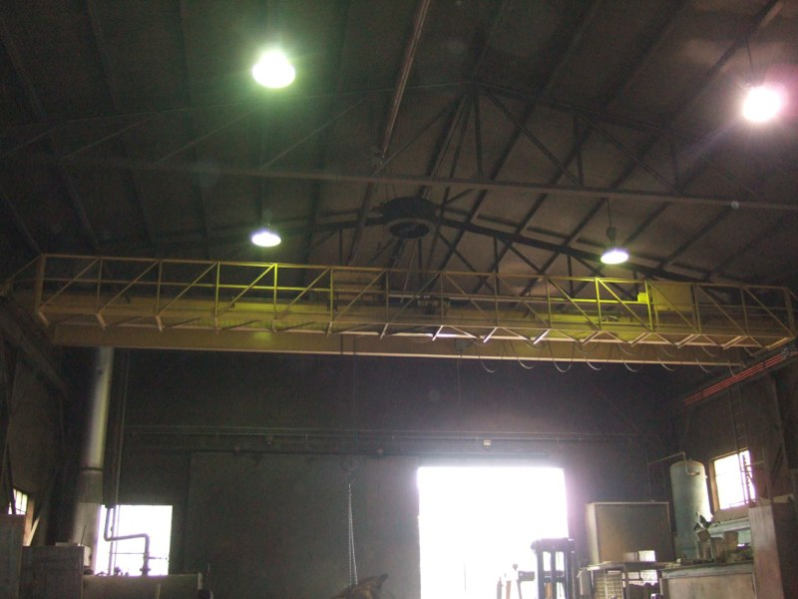 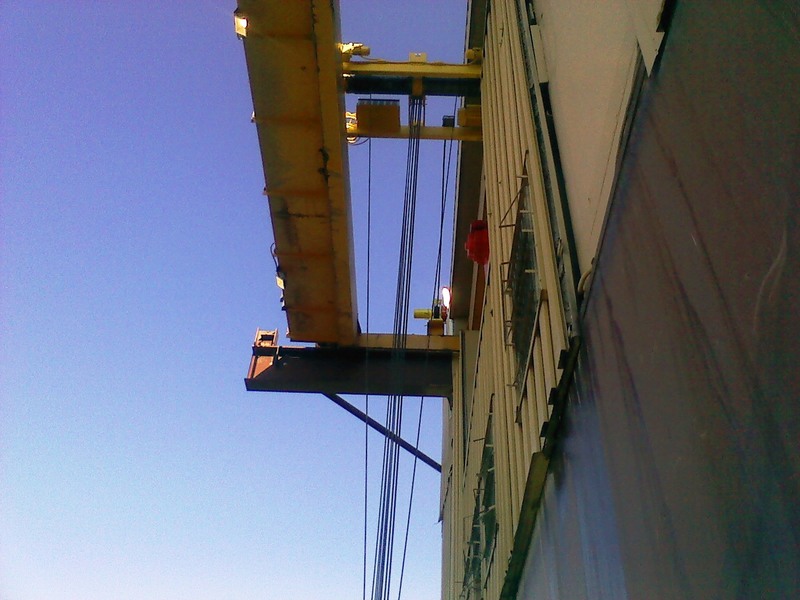 Then the hoist which travels perpendicular to the bridge is then used for lifting desired load. 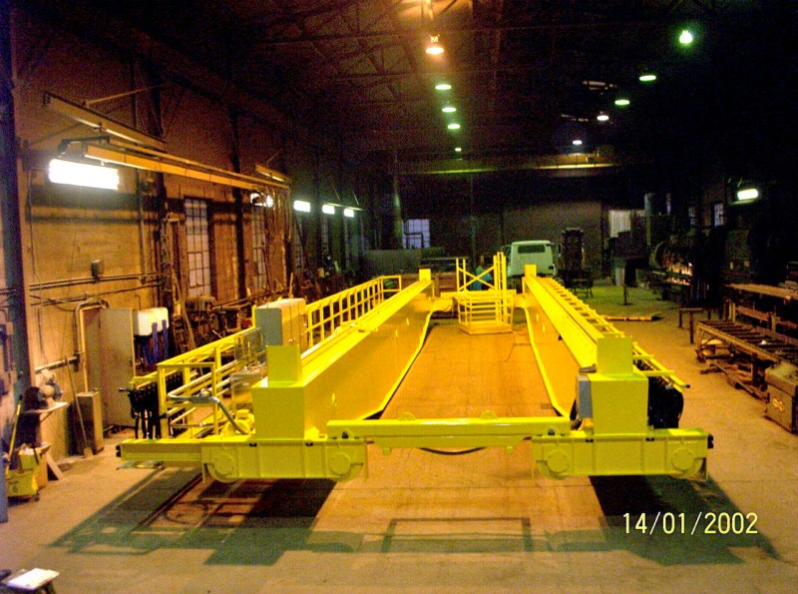 Both the bridge and the hoist create a (3) motion system.